Pam is the director of Werschler Aesthetics, Spokane’s Premier Medical Spa. Werschler Aesthetics is recognized nationally and internally as one of the leading medical spas in the country. 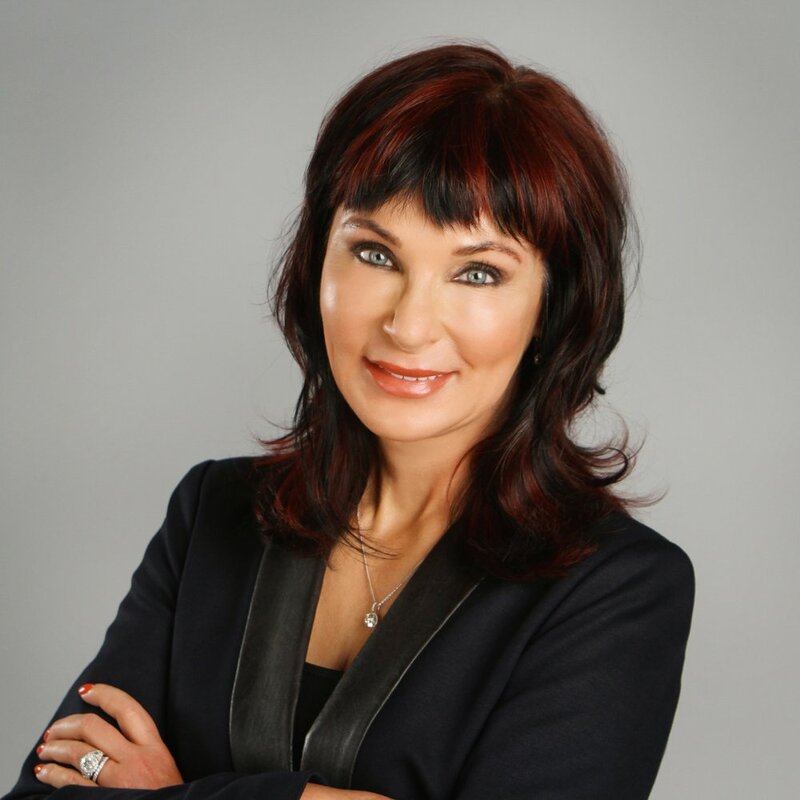 An expert in the delivery of medically based cosmetic services, Pam has had the opportunity to teach and train with many of the world’s leading experts from around the world. Additionally, Pam received her Bachelor of Science in Nursing, her Masters of Science in Nursing, and her Advanced Practice Nursing degree from Washington State University at the Intercollegiate College of Nursing. She has also completed her Doctorate in Health Psychology with a focus toward preventative medicine. Pam is board certified through the American Academy of Nurse Practitioners. Additionally, she is board certified in laser medicine through the American Board of Laser Surgery and dermatological nursing through Dermatology Nurses Association. Joining Spokane Dermatology Clinic in 2002, Pam has since specialized in laser medicine, cosmetic dermatology, and medical grade skincare while focusing on the specialized needs of her patients. She attends several cosmetic dermatology and plastic surgery conferences annually throughout the country teaching and learning advanced cosmetic techniques. Moreover, Pam has received advanced training in the use of neuromodulators and dermal fillers from many top plastic surgeons and dermatologists from around the world. She also actively pursues ongoing education and training in laser medicine through American Society of Laser Medicine and Surgery conferences. Pam continues to be a trainer for Allergan, Galderma, and Merz, teaching beginning and advanced injection techniques locally in the Pacific Northwest, nationally, as well as internationally. She also serves as a consultant to the skin care industry and specializes in the teaching of skin care techniques with different product lines, the best of which are carried at Werschler Aesthetics Medical Spa. Pam is also Sir Harry Nevus, Spokane Dermatology Clinic’s, Pet Partner companion. She is responsible for maintaining Nevus’s perfect coat with the line of pet therapy products that is also sold in Werschler Aesthetics.